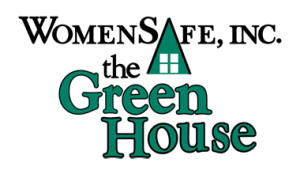 WomenSafe the Resale Shoppe is a thrifter's dream! This store operates as a thrift store, selling only items that were donated to the shop by donors from the community. 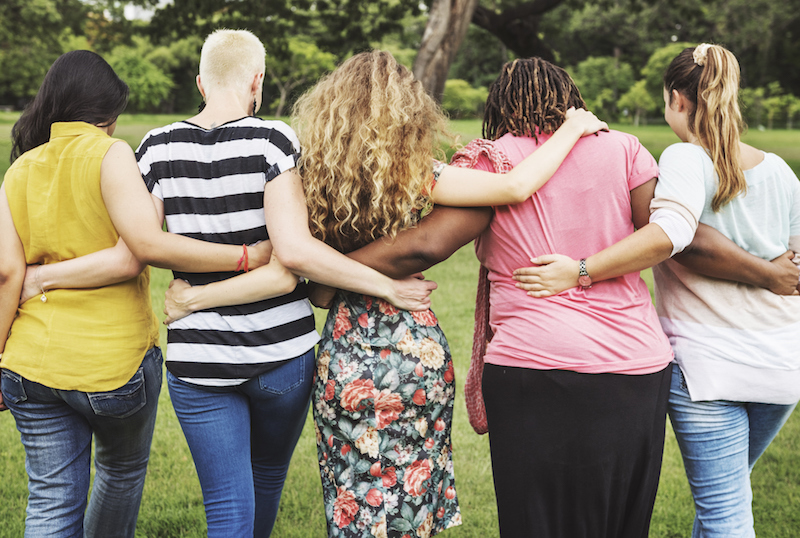 All proceeds from the Resale Shoppe go directly to WomenSafe Inc. Stop in to get the latest new and gently used clothing, furniture, household items, decor, and more for a portion of the price! 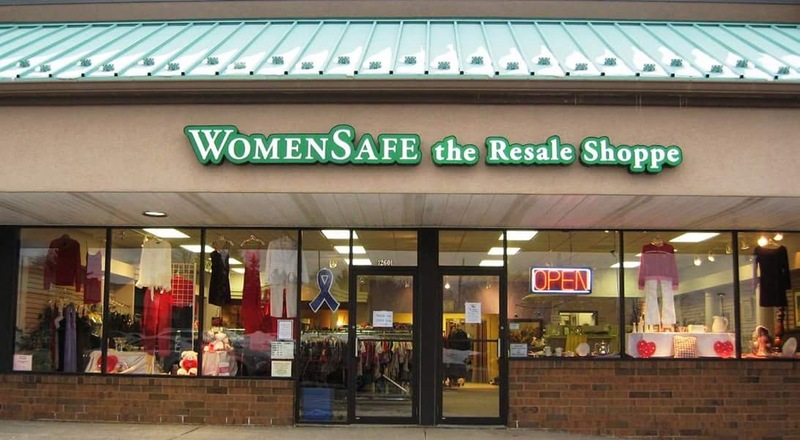 The WomenSafe Resale Shoppe is located at 12601 Chillicothe Road in Chesterland, Ohio, in the Drug Mart Plaza. Donations are accepted at our back entrance during business hours until 30 minutes before closing. 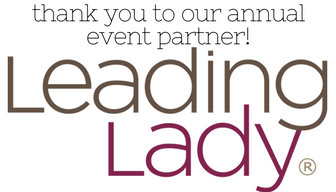 If you have a question regarding your donation, feel free to call the Resale Shoppe at 440-729-2780. Furniture donations can be coordinated for pick-up thanks to Two Men & A Truck. To schedule pick up, contact Michelle at 440-729-2780.